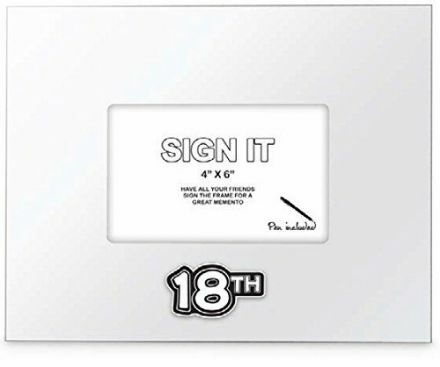 Makes a great birthday present does this 18 Today Massive Badge, approximate 150mm. 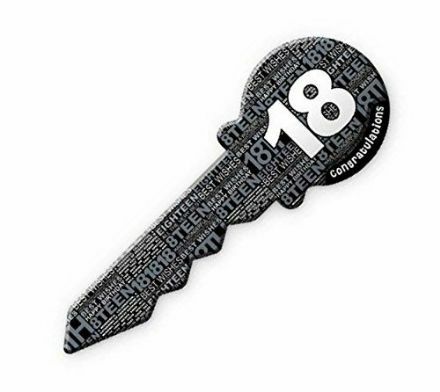 Celebrate this milestone year. 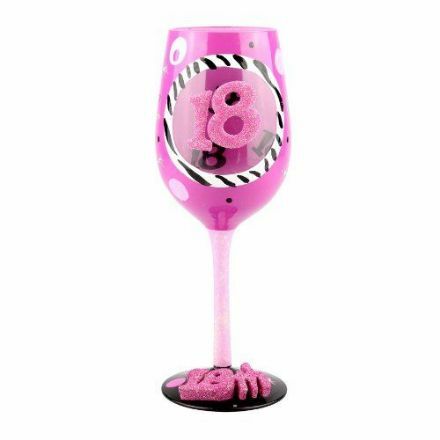 This quality Hand-Painted 18th Birthday Wine Glass is fantastic and will make a very memorable Birthday Gift. 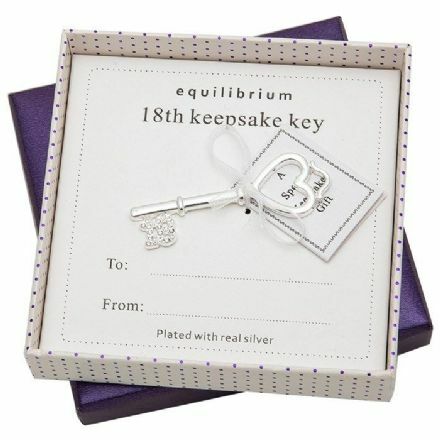 A great gift for such a milestone birthday is this Equilibrium 18th Keepsake Key plated with real Silver. Gift Box included. 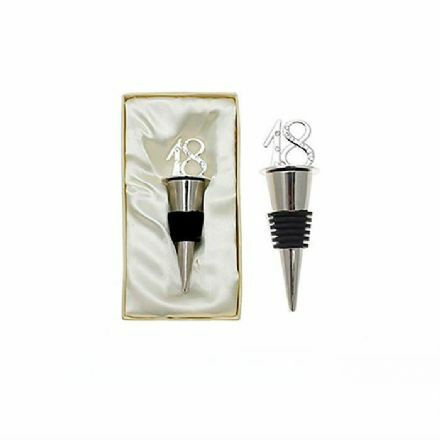 From the popular Leonardo Collection is this Diamante 18th Bottle Stopper. Complete with Gift Box. 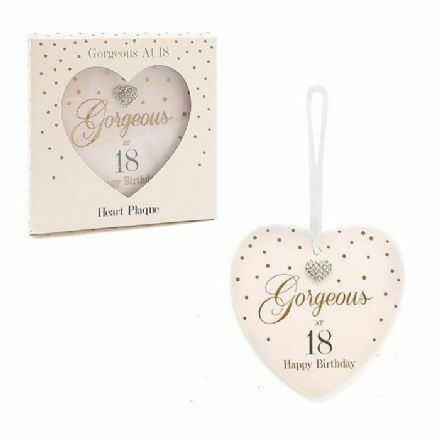 18 Birthday Heart Plaque. 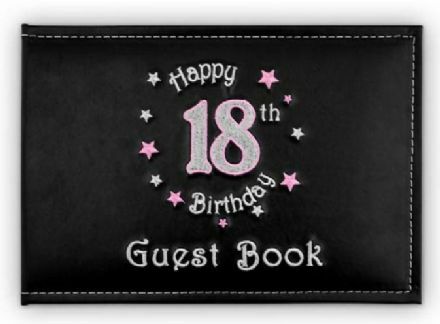 A great gift for such a milestone birthday. 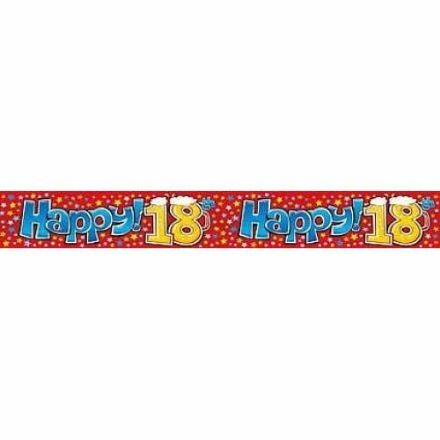 An ideal accompaniment to a party is this Happy 18th Birthday Banner. 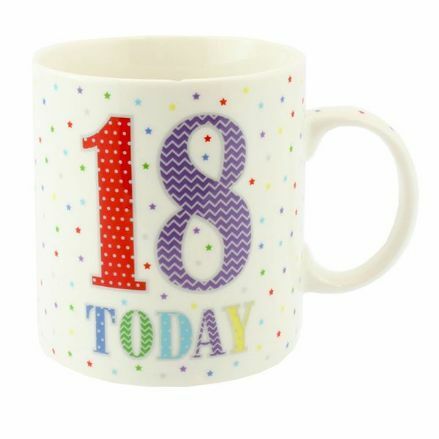 It lets everyone know the party has started! 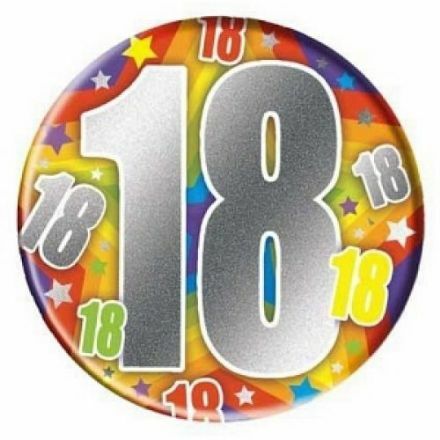 Perfect for a Birthday Celebration is this Fancy Dress Rosette 18 Badge in Black. 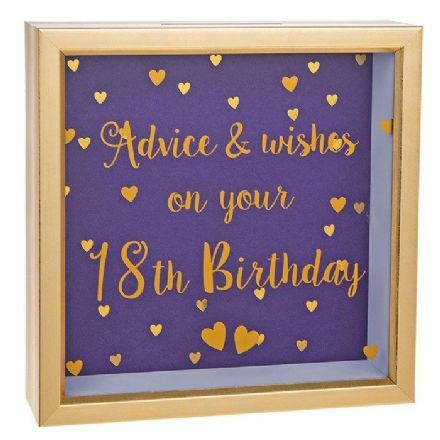 Celebrate this special Birthday with this quality 18th Birthday Sentiment Wish Box. Complete with a gift box. 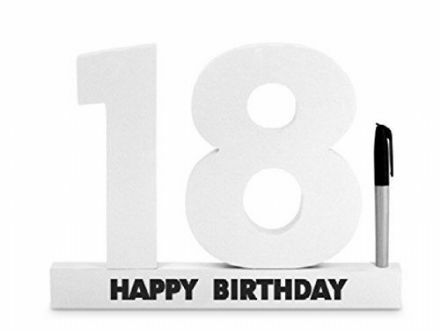 Starlight Lantern 18th Birthday. 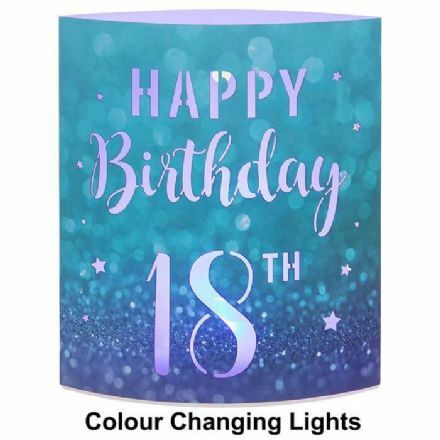 LED Colour changing light.